Pearls are judged on size, quality, luster and nacre. 1 How Rare Is a Black Pearl? 2 What Is the Range of the Cost of Pearls? 3 How Is the Quality of Pearls Judged? The best pearls in the world are grown in saltwater oysters, painstakingly cultivated one at a time. Because each pearl and its origin is different, it is important to know the qualities of pearls from particular locations. Pearls are judged on their luster, nacre, color, shape, type and surface quality. The most popular and beautiful pearls in the world are identified by their overall high rankings in each of these categories. The Akoya pearl is grown in the cool saltwater off Japan's coast. These pearls are known to have the richest luster in the world and are the most commonly purchased pearl in the United States. It takes at least one year, and possibly up to two years, for these pearls to reach a large size. While these pearls come in shades of pink, silver, white, cream, gold and blue, rosy hues are the most expensive and coveted. 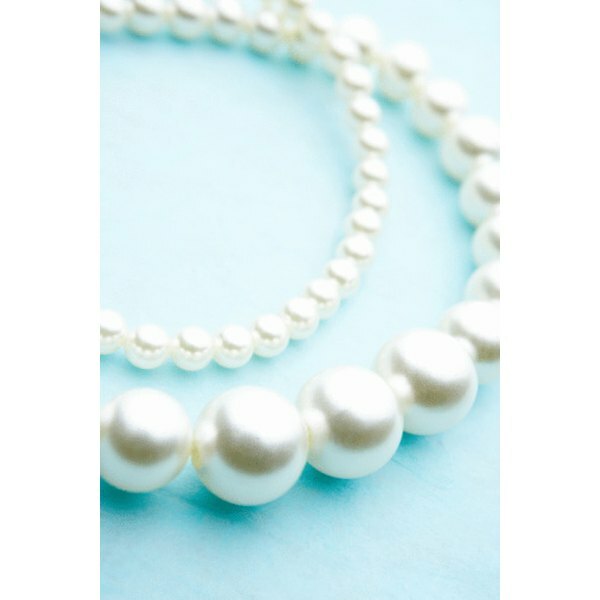 The average size of these pearls is 9 millimeters. While Akoya pearls boast the highest luster, some critics argue that White South Sea pearls off the coast of Australia are the highest quality pearls in the world. These pearls grow large and are brilliant white. They take roughly 20 to 24 months to fully cultivate, but because of the long time span, the pearls are at risk of dying before cultivation. Golden South Sea pearls are grown off the shores of the Philippines. Because they are grown in the same warm waters as the Australian pearls, they are roughly the same size. However, the two pearls differ in color. These pearls are different shades of gold, but demand is lower and quality is slightly lower than the White South Sea pearls. These pearls are cultivated in the gold-lipped oyster and their growth process is also slow. Tahitian South Sea pearls are most commonly grown in the black-lipped oyster. These pearls are very rare because only 1 in 10,000 of these oysters can produce a pearl. The process takes 22 to 26 months for a full-size pearl of 8 to 18 millimeters to develop. 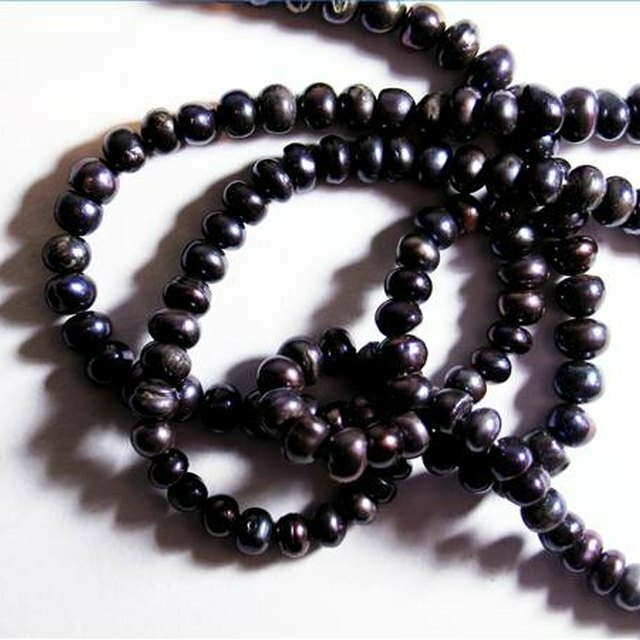 These pearls are mostly black but can also be found in shades of dark green, peacock and bronze. Peacock is the most popular shade. Their quality is slightly less than the other South Sea pearls.